I grew up on the West Coast of the South Island of New Zealand, an area renowned for its wild beauty, and rugged terrain. My father spent a great deal of time in the mountains, and instilled in me a love of the outdoors, and the skills in which to be safe in them. I was always encouraged to go out and explore and was given the opportunity to participate in a “clean up” of the trail from Askole to Concordia, and the K2 base-camp in Pakistan at 16. I played a lot of rugby, but I didn’t take up running until I was 25, when I could barely make it around the block. I improved quickly, but a change in shift pattern took its toll on my training and my fitness slipped. I relocated to the UK in 2008, and was lucky enough to join Erewash Valley Running Club, which had a strong fell running contingent. That opened my eyes to the world of Fell Running, and I was sold. In 2010, I completed my first ultra, the Lakeland 50, finishing 13th in what was possibly the most painful experience in my life. But I was hooked. 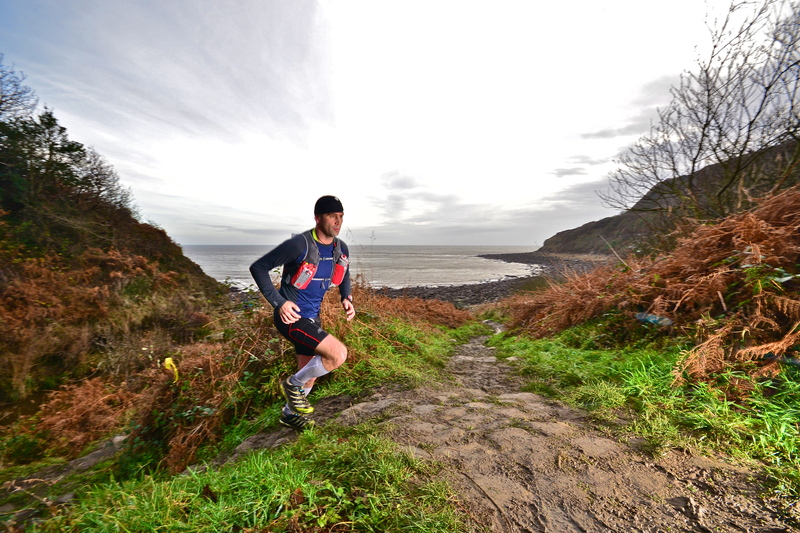 In May 2015 I also began running for the Ultra-Runner.com Race Team. I have now completed the Lakeland 50 five times, the highlight achieving second place this year, the Hardmoors 55 (3rd), Kielder 50k (2nd), Ultra Tour of the Peak District (2nd), Highland Fling (7th) and many others along with trail marathons and the odd cheeky road race. I have also completed the Old County Tops fell race 6 times, which has become a yearly pilgrimage. I have traditionally been a gel user up until recently, which has worked well during races, but does end up ruining my stomach after sustained races. 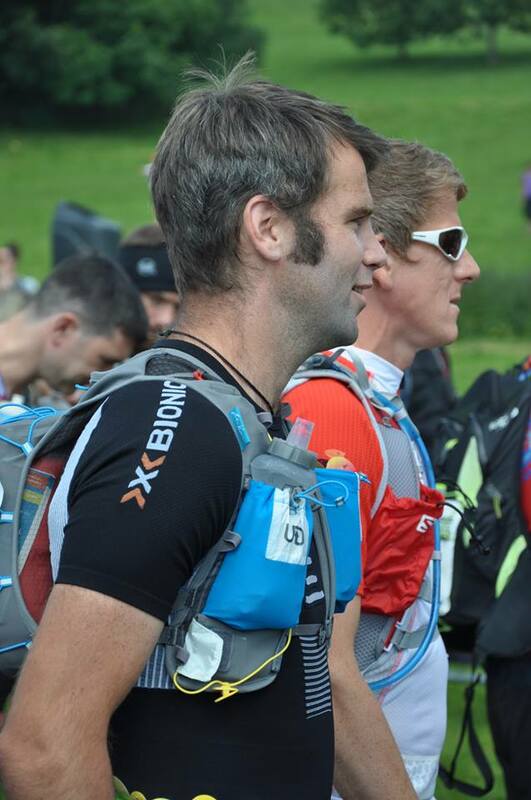 I was given an opportunity to try Mountain Fuel, which I used during my win at the White Rose Ultra 30 mile race. I love the fact the system is easy to use, sets you up to be properly fuelled before you start, and keeps you running right to the end! My favourite is the Strawberry Ultimate Recovery Fuel, which helps me get back training harder, sooner.